This is our betabeer with the big reveal! We can't wait to celebrate and share the news with you all. 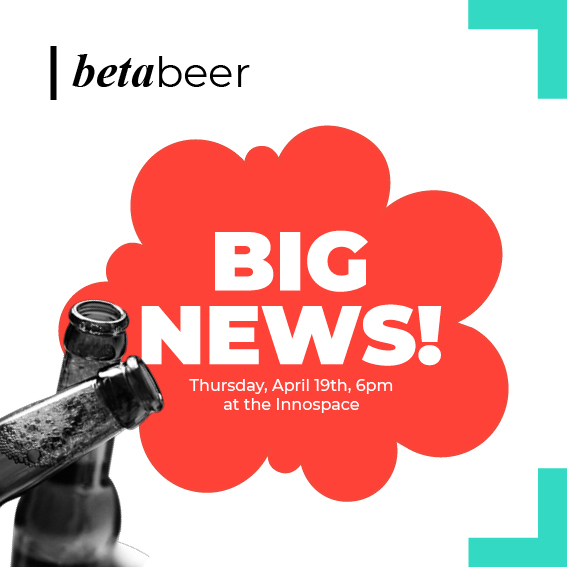 There will be free food, free beer, and that special huge announcement. No need to RSVP, and make sure to bring your friends!